If you’re in college or have recently graduated, or perhaps you’ve graduated a while ago and just haven’t gotten around to it, now is the perfect time to start saving for a retirement fund. Many 20-somethings are busy repaying student loans, starting families and even saving what little extra they have into college funds for their own children. Retirement may seem far away, but those years will pass by faster than you think, and you don’t want to be stuck working, when you should be enjoying your golden years. How can you save when every penny you have is going to bills? In this day and age, being in your 20s and even 30s often means you are just getting your career started and student loan payments are now due. Add into the mix a young family and saving for anything seems downright impossible on an entry-level salary. What most people in this age group don’t realize is that being young gives you the advantage of only having to set aside small amounts, because those small amounts add up over the years. Many companies offer a matching policy, if you agree to set aside a certain amount out of your paycheck for your 401k fund. This means that you are essentially doubling the amount going into this fund, all because you chose to participate in it! If you work for a company that does not offer to match, it is still a good idea to start one, as you can often roll it over to your next job, and that fund will always be there for you. No 401k Option? Open a Roth IRA Instead! A Roth IRA stands for Roth Individual Retirement Account. Opening one is easy. Most banks and credit unions offer them. Before you open one, you should find out what the minimum amount for opening one is, what kind of fees may be assessed, and what your investment options are. If you have at least something going in on a regular basis, that little something will add up over the years, especially as it earns interest. An easy way to kick-start a savings plan is to set a rule of always putting something aside, every time you receive money. Even if it’s only $5, it will still add up. The key to saving money is consistency: regularly adding what you can and leaving it alone. You can arrange to have your bank automatically transfer money from another account or as a direct deposit from your paycheck into your savings account. Aside from opening and establishing a fund just for retirement, it’s also a good idea to develop healthy spending habits for yourself, so that you aren’t tempted to prematurely take out any money that should be saved. 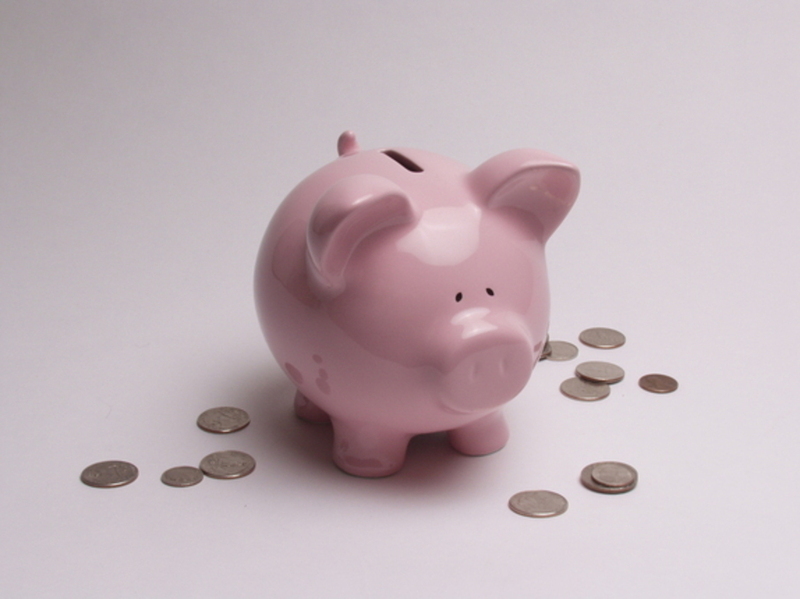 Establish a savings account that is dedicated solely for emergency purposes. It’s always smart to have at least 3 months’ worth of living expenses, just in case of an emergency. This way, you won’t find yourself stuck in a situation where you are scrambling for cash and your IRA or 401k suddenly become vulnerable. Generally, debt that is considered to be an investment is considered “good debt.” Student loans and real estate fall under this category because real estate appreciates over time, and student loans usually lead to a better paying job. Credit card debt and anything in collections is considered “bad debt,” because these kinds of debt don’t yield anything of value. What this all means for your retirement savings is this: “bad” debt will only cost you in the long run, and it works against your savings plan. “Good” debt costs you at first, but ultimately benefits you in the long run. If you find that you are unable to contribute regularly to any kind of savings plan, then perhaps your budget needs a careful reevaluation. There are many reputable credit counseling services available if you are struggling to pay your bills, and most creditors are willing to work out payment arrangements. No one should have to struggle without a safety net. Previous Post: « Are Joint Accounts a Good Idea for Your Credit?